Peugeot 106 1.6 184mm Race. Peugeot 1.6 184mm Race (Without Pulse Pickup). 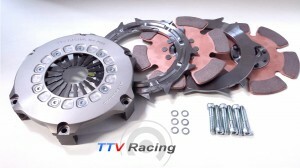 Peugeot 106 1.6 184mm Race (flat face clutch). Peugeot 106 1.6 140mm Race.